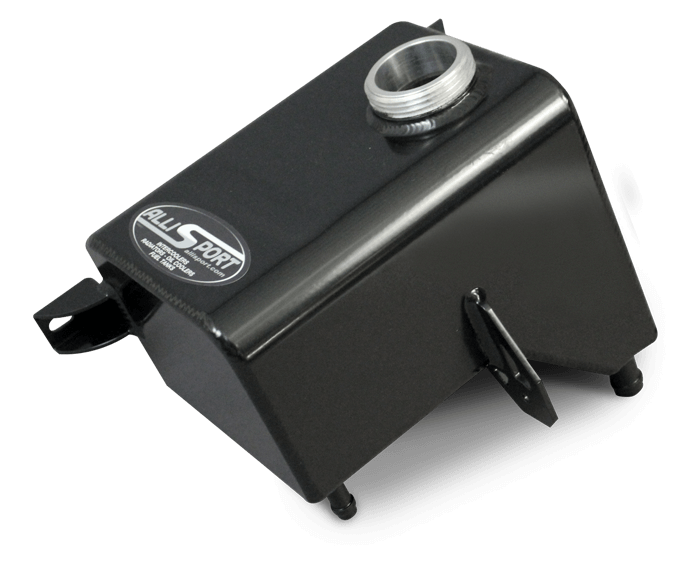 AlliSport design and build high quality alloy motorsport tanks and reservoirs for many motorsport car builders worldwide. 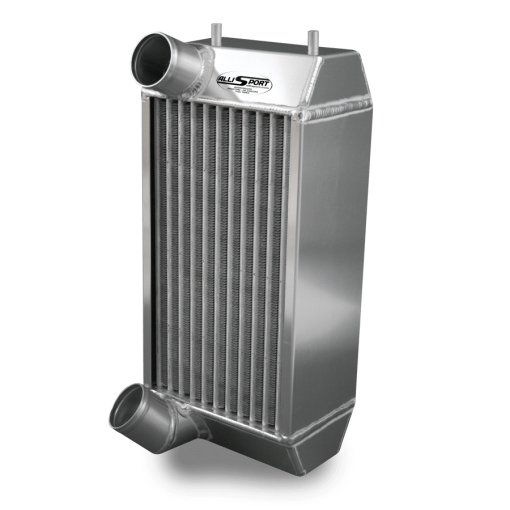 We offer various standard replacement and universal designs but we are also happy to tailor a design to your requirements. Our well known Tdi breather pot has recently been updated and now uses a CNC machined fixing flange with O ring seal. All our fuel tanks are constructed with our proven internal baffle design but we can also supply anti surge foam if required. We offer knurled alloy caps or aircraft style flush fit designs. Alloy header tanks can be supplied with traditional bayonet style pressure caps or threaded designs and we are happy to incorporate float senders or sight gauges. 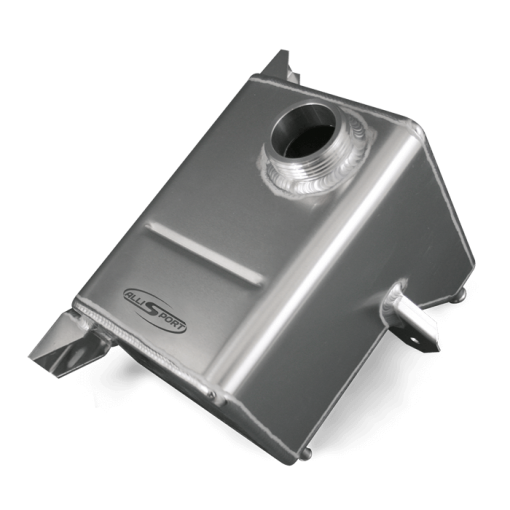 We also offer a range of dry sump tanks in various capacities including our special removable baffle design which is ideal for ensuring absolute cleanliness. Our tank uses a special CNC machined centre ring with O ring seal to allow easy access but also ensure 100% seal.